Back to school can be an exciting time and also nerve wrecking for multicultural, and biracial kids. 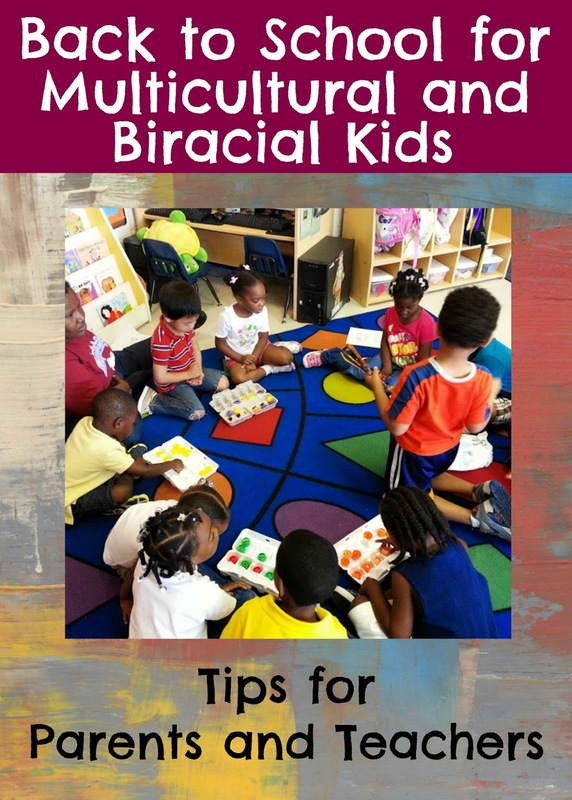 Read my post on Multicultural Kid Blogs for tips for both parents and teachers. Click on the picture below.